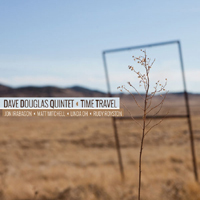 Dave Douglas has a superb experienced trio supporting him on Moving Portrait. 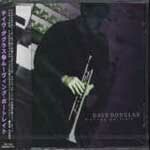 The session consists of the trumpeter's compositions plus three by Joni Mitchell. Douglas feels that the words, music, and meaning of Mitchell's songs provide an excellent starting place for his ensemble to improvise in jazz. Like all forms of art, the result is a session that includes drama, variety, and a story that attaches different meanings to each viewer or listener. 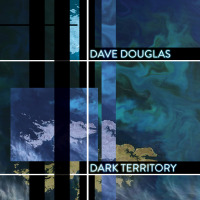 Douglas' music evolves from the hard bop idiom, with special care given to the presentation of his unique ideas. The trumpeter uses a soft attack, round tone, fluid articulation, and unlimited imagination to honor beauty in various forms. Pianist Bill Carrothers is adventuresome in his approach and complements the trumpeter well. Genus and Hart provide a variety of colors to match Douglas' limitless palette. Joni Mitchell's "Roses Blue" is performed up-tempo and with a subtle intensity that moves in deliberate strides. The singer's "My Old Man" and "The Same Situation" are presented with their melodies intact; however, the quartet delivers with its own interpretation that excites the listener's imagination. The trumpeter's compositions represent some of his best work. His lovely waltz "First Frost" provides space for Douglas, Carrothers, and Genus to offer individual solos that sing out like a vocalist's melodies. 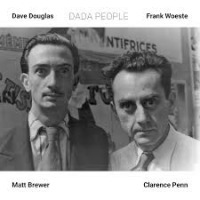 "Movement" steps close to the outer fringe edges of the modern mainstream in jazz. 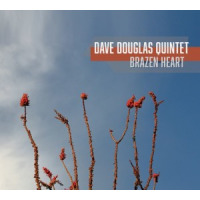 Douglas turns up the heat and the other members of the quartet provide an appropriate wall of sound. Their wall is like a tapestry, which has many interesting colors and patterns available for study. Recommended. 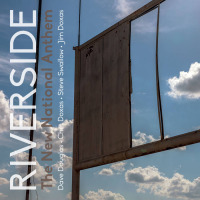 Track Listing: The Nine Cloud Dream; Paradox; Moving Portrait; First Frost; Roses Blue; My Old Man; The Same Situation; Movement; Romero. 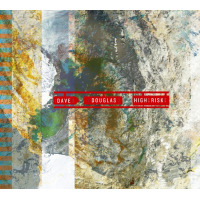 Personnel: Dave Douglas- trumpet; Bill Carrothers- piano; James Genus- acoustic bass; Billy Hart- drums.